Keyboard player Jim Alfredson explains that the title comes from the Hammond B3 organ he plays on much of the record. 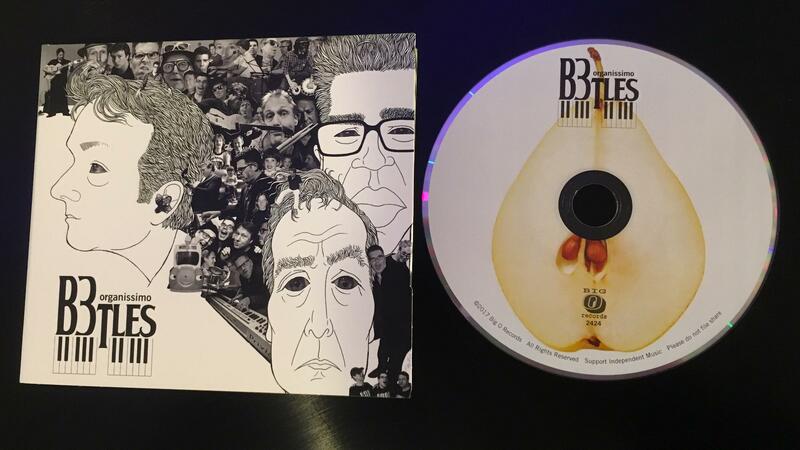 Alfredson says the Beatles song he most badly wanted to include on the CD was "Taxman," which opens "B3tles." "I remember as a kid puttin on 'Revolver' for the first time and hearing that countoff and that iconic bass line comes on," he explains. "I definitely wanted to do that tune, but we didn't want to do any of these songs just as straight instrumental covers. We wanted to do our own arrangements." "On that particular one," he concludes, "I had the idea of taking that bass line, but then removing a beat, so it's actually in the time signature of 7/8 instead of 4/4. That just gave it a whole different character." On Tuesday, Organissimo will perform at the Jazz Tuesday show at Moriarty’s Pub in Lansing, starting at 7 p.m.
All this week, the MSU College of Music has welcomed an Israeli jazz musician to jam with their students and do a tour around Michigan schools. WKAR’s Jamie Paisley has more with Anat Cohen. 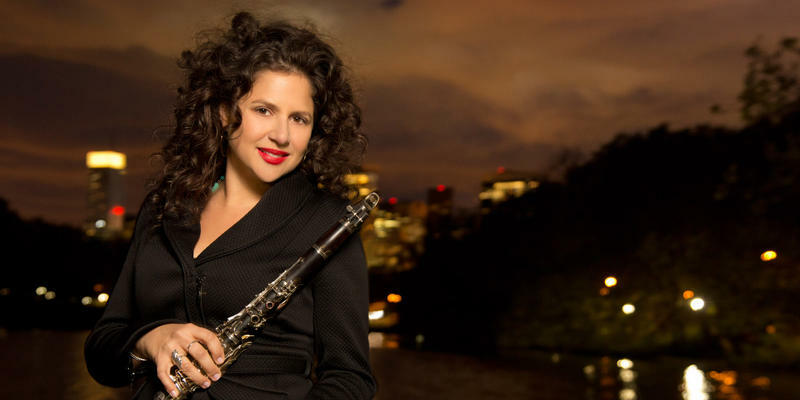 Jazz Clarinetist and MSU College of Music visiting artist-in-residence, Anat Cohen on pedagogy, musical oneness, and the exhausting nature of gender representation.